Are acne scars getting you down? 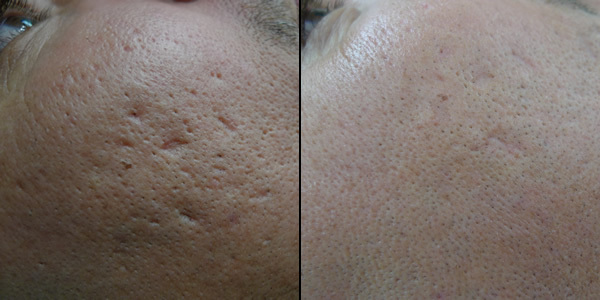 Reducing acne scarring is possible using a variety of techniques. Deep ice pick scars respond poorly to lasers, however can be addressed with TCA CROSS(CHEMICAL RECONSTRUCTION OF SKIN SCARS). It involves the careful placement of trichloroacetic acid (TCA) into acne scars with a toothpick. 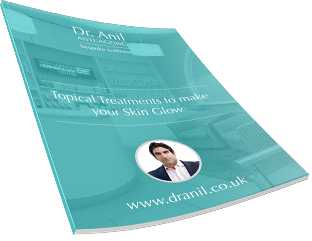 This helps to re-organise the dermal structure and stimulate new collagen production to help to lift the indented scars back to the normal skin level. It can be safely used in all skin types, and in our hands has an excellent safety profile. If performed correctly, this method is an excellent method to treat selected acne scars. 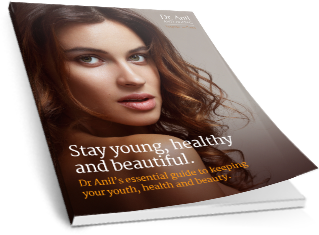 We tailor the concentration and technique of chemical according to the skin type and depth of acne scars. TCA CROSS is the most successful treatment for deep acne scars and this simple procedure outperforms even the most powerful and latest lasers.